The last unit of this order, a Premiertrak 400X Jaw. 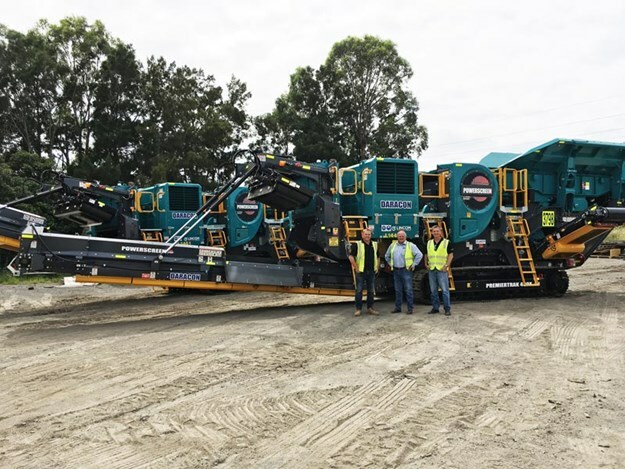 Pictured (R-L) is Darren Smith, Lincom’s NSW area sales manager; Wayne Roberts, Daracon’s contract crushing manager; and Stephen Watterson, CEO at Lincom. 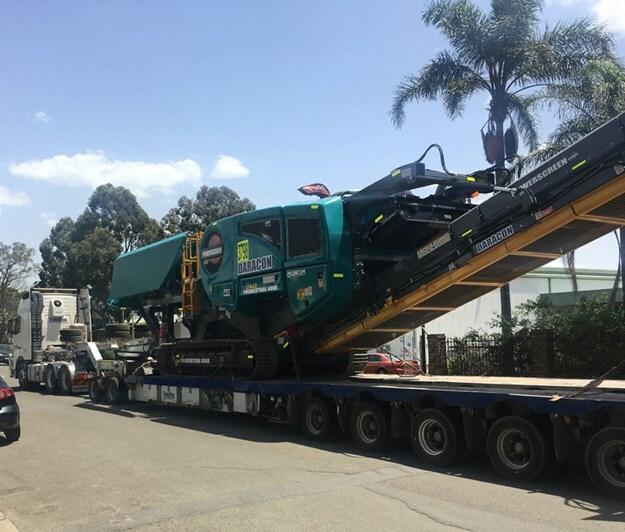 Lincom Group, a leading provider of material processing equipment, has just delivered the last machine of a 10-machine deal to valued customer in NSW. Lincom Group combines industry expertise and experience with its product offering to help solve material processing needs with in industry sectors. Lincom achieves this with a focus on safety and efficiency of production, maximizing the return on investment for customers. The complete order consisted of various models of crushers and screeners, that all were fully mine spec MDG15 compliant (Guideline for Mobile and Transportable Equipment for Use in Mines) and each supplied with machine design risk assessments specific to each individual product and application. This deal was secured at the 2018 Hillhead Show in Buxton, UK, between Daracon Group general manager construction materials Adam Kelly and Lincom general manager Albert Toal. Kelly has extensive experience in materials handling, processing and associated businesses. He is responsible for the overall management of the Construction Materials, Transport and Plant divisions within Daracon Group. This includes, but is not limited to, Daracon’s plant, trucks and maintenance, concrete plants, fixed quarries, mobile crushing, screening and pugmill business, as well as the stemming services and trucking related to mining and civil infrastructure work. Daracon Group is a family-owned business established by just two founders in 1983. From these humble beginnings, Daracon has grown into an organisation supporting over 900 team members, with offices in Beresfield, Sydney, Mount Thorley and Gunnedah. Lincom worked closely with Daracon to understand specific requirements and to provide the best solutions. The Powerscreen Premiertrak 400X is a portable jaw crusher, which is designed for medium-scale operators in quarrying, demolition, recycling and mining. User benefits include track mobility for a quick set-up time (typically under 30 minutes), hydraulic crusher setting adjustment for total control of product size and crusher overload protection to prevent damage by uncrushable objects. The team at Lincom have the skills, expertise, experience and capability resources to get your plant equipment site ready. Lincom meets and complies with the relevant Australian standard requirements and machinery guidelines to provide safe work practices for its full equipment range in mines and quarries. By meeting these standards, Lincom puts steps in place to ensure the safety of persons and the proper functioning of the plant. These codes of practices also assist with the risk assessment of the machine during commissioning. "Anywhere, anytime", no matter the location, time or situation, Lincom prides itself on delivering the right solution and after-sales support. 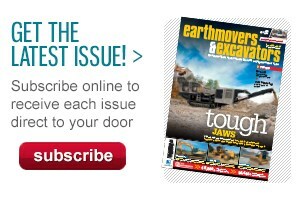 Please visit www.lincom.com.au to view the full range of products on offer. Head office phone: 1800 182 888. 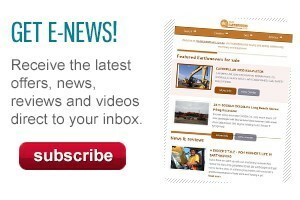 For further enquiries contact our sales team: sales@lincom.com.au. Get in touch today for our full range of services. We deliver complete solutions, which provide significant benefits!